Sorry to be dull folks, but I just got an old MgBr anser and dont know how to proceed. The thing is that it's a Karsten Co Dalehead but its in appalling condition - covered in dings and pitted, weirdly discoloured (pink and green blobs) and with some of the patination rubbed off with a rough sandpaper. It also has the face caved in which wasn't mentioned in the listing. 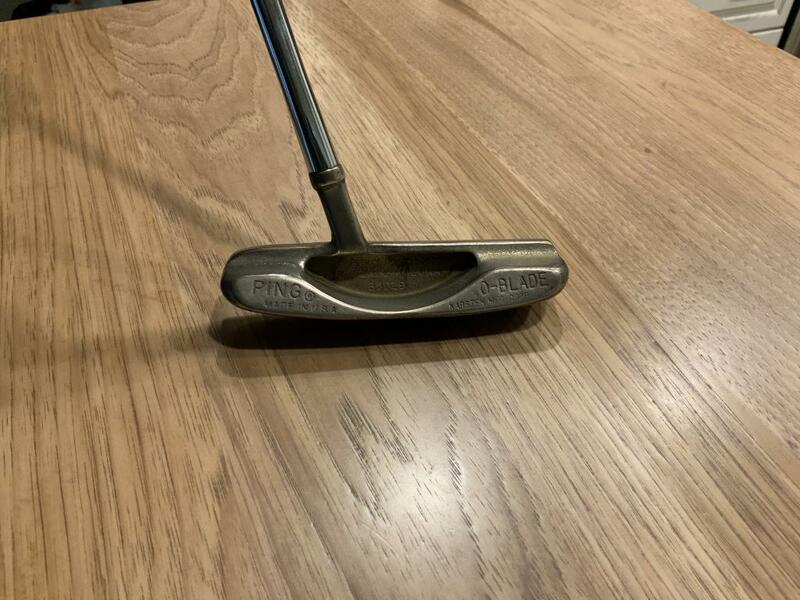 I think the shaft and the grip (pro only) are both original. So what to do? Restore, return, leave as is... any other suggestions? 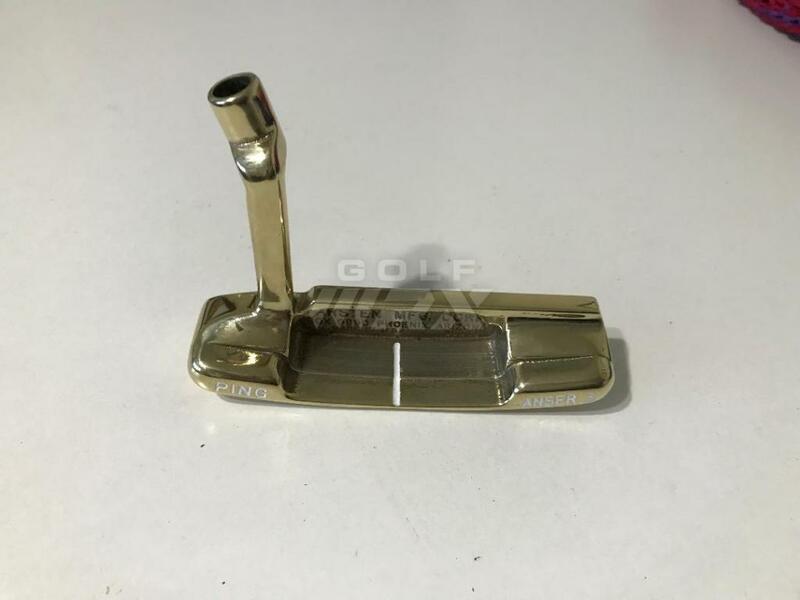 Ron ONeal in Georgia specializes in refinishing Ping putters and irons. He’s much less expensive than anyone else I’ve ever used. This O Blade looked like it had been used to do auto body repair before I sent it to him. I had Ron do a Karsten Co. for me. Looked like it was dragged on a gravelly road before I sent to him. Came back awesome. I would send him another without a second thought.